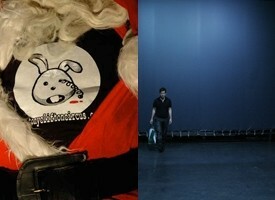 PAV has several cultural production and promotion projects to its credit in Italy. PAV specialises in developing projects – from devising themes to general management – in collaboration with public and private partners such as theatres, foundations, organisations, embassies, cultural institutes and festivals. Looking for a partner in Italy for EU projects?